Our Purpose: The Chamber is organized to advance the general welfare and prosperity of Jackson County, Florida, so that its citizens and its business community shall prosper and enjoy the benefits of livable communities, a healthy economy, and a high quality of living. Our Mission: The Chamber shall seek to ensure the thriving economy through a program of relevant member services, active business advocacy, and effective government relations. Come watch the Parade of Tractors pass down Highway 90. Parade route from Ag Center to Madison Street Park beginning at 9:00am. See static display of tractors at Madison Street Park. Tractors return to Ag Center on parade route at 2:00pm. Antique tractors will be offloaded at the Jackson County Agriculture Center, 3631 Highway 90 West, Marianna, Florida. The first leg of the drive will be to travel 6.1 miles east into the downtown area around the Marianna Farmer's Market (Madison Street Park). Drivers will create a static display around the Farmer's Market and eat a Dutch treat lunch at local businesses. After lunch, the antique tractors will begin the return leg of the drive back to the Agriculture Center. Farms, antique tractor collectors, 4-H Clubs, FFA Chapters, and civic organizations are encouraged to participate in the drive. Tractors must by 1980 or older model tractors. Wagons with club members can be pulled behind the tractors, but must have at least one adult chaperone in the wagon with youth, and must have an adult tractor driver. 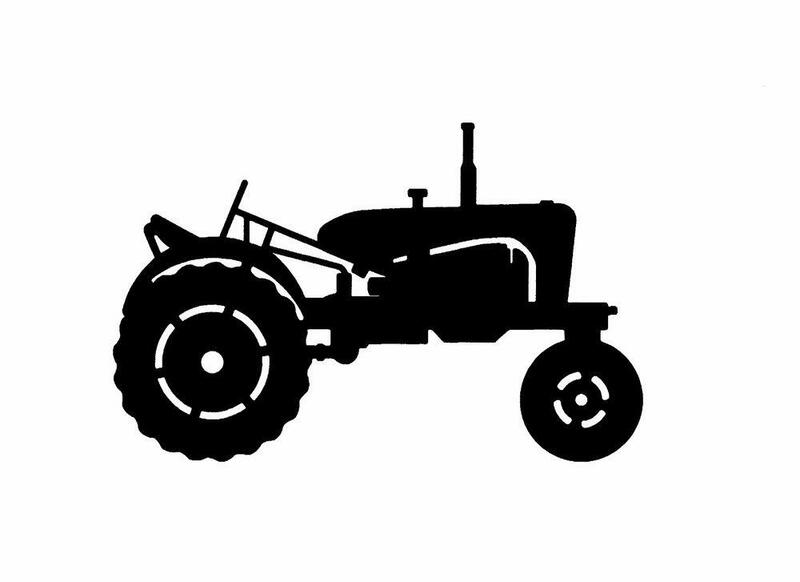 Tractor drive participants are not required to participate in the tractor pull competition the following day. © Copyright 2019 Jackson County Chamber of Commerce. All Rights Reserved. Site provided by GrowthZone - powered by ChamberMaster software.